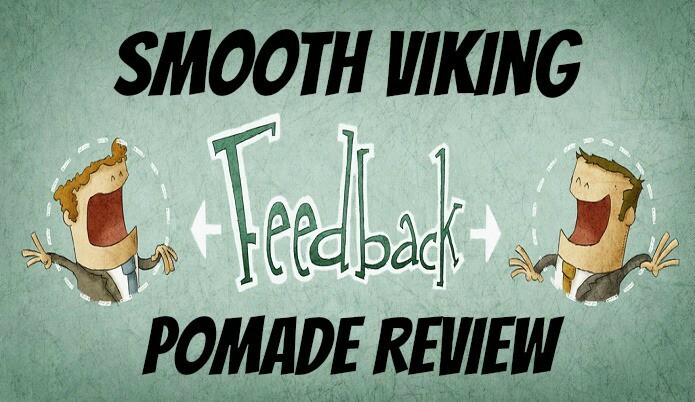 In this post I’ll be giving you my review of the medium hold & supreme shine pomade by Smooth Viking. We’ve talked about what pomades are used for in terms of which hairstyles so if you need to check that out then head over here. With my reviews I’ll be covering the pros & cons of what I thought of the product. Alright to touch on the points mentioned above. The smell is great very mild but still enough to notice it. If I had to describe the smell I would say it has a “clean” type of smell to it. Kind of hard to describe. Some hair products have the recommended amount but I will usually need more to get the full effect/enough to put all the way through my hair. 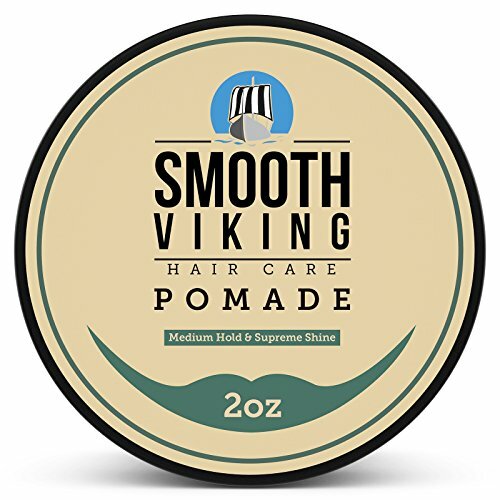 The Smooth Viking pomade doesn’t have this issue which is great because I get more uses out of 1 can. The medium hold is truly just that. It’s not hard to where you can break a stick off over my hair like some hair products have made my hair. 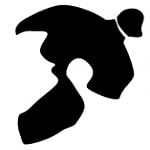 If I was to run my hand over my hair it will move easily but if wind is blowing it would not budge which is exactly what you want from a pomade hair product in my opinion. I get a full days last out of it when I leave for work around 8 and only really ever starts to lose its hold when I get really sweaty at the gym or its start raining on my. This isn’t a negative thing and is pretty much expected across all pomades that I’ve used. Probably won’t find it in any stores around you. I don’t know this for certain but most stores around me that carry mens hair products are usually limited so your best bet would be just order it off of Amazon. 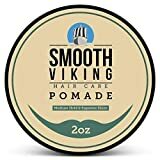 If for some reason you have more of a stubborn type of hair that this isn’t doing the job hold your hair in place then I would say look at Smooth Vikings maximum hold pomade. Overall this product gets a major thumbs up by me and I would say if you’re looking to buy this then pull the trigger because I feel it’s worth it especially at such a low price.